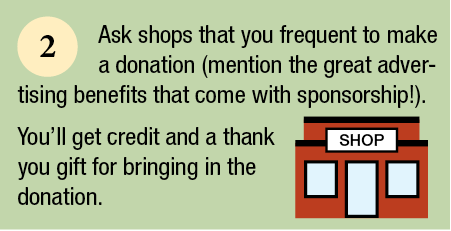 Ask shops that you frequent to make a donation and be sure to mention the great advertising benefits that come with sponsorship. 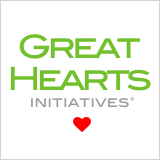 You’ll get credit and a thank you gift for bringing in the donation. Tags: 150x150x150. Bookmark the permalink.